The Philippines has flown under the radar as a holiday destination compared to other countries in the Asia Pacific, but the tourism industry has tipped it as the next hot travel destination. While Aussies love heading to the well-trampled beaches of Bali and Thailand, Escape associate editor Rowena Ryan says there are plenty of hidden gems among the 7,000 plus islands in the Philippines that holidaymakers are missing out on. “You can expect amazing beaches, very pristine. They’re famous for their white sand [and] there’s actually excellent snorkeling there, they’ve got great coral reefs,” Ryan told Your Money Live. 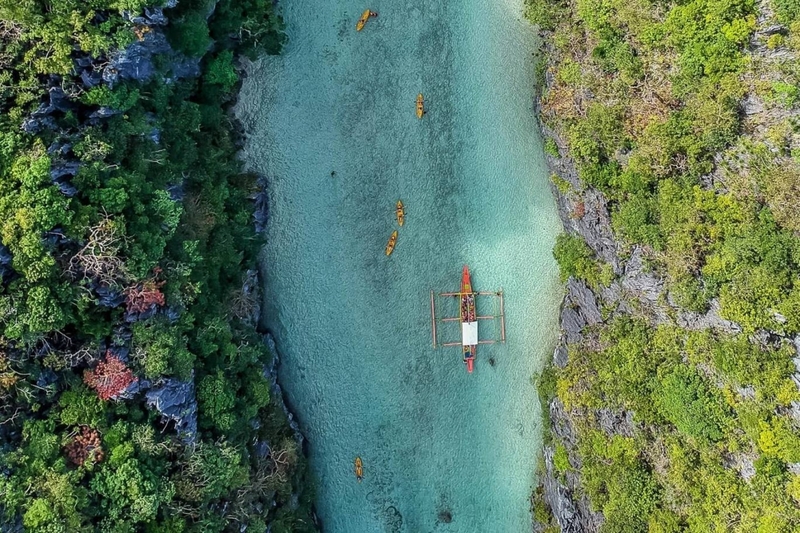 The island of the Coron is even on the first place of up-and-coming destination to visit in 2019, according to Hostelworld, with 2,016 per cent increase in bookings in the past year. For travellers that prefer getting away from the beach, Ryan says there’s plenty of history to discover, such as the country’s Spanish colonial influence and World War II relics along with adventure sports, volcanoes, hiking and top quality cuisine. “The seafood there is excellent, they’re also known for their suckling pig (lechon). [Late travel writer and TV host] Anthony Bourdain once went there and said it was the best pork he’s ever had. So there are definite favourite dishes that you should go there for,” says Ryan. Ryan says major hotel players are making a big move on the island nation with new resorts opening up on some of the smaller islands in the next 12 months, including Sheraton, Westin, Hilton and Shangri-La. Among the more popular islands for travellers are Palawan, Bohol and Boracay – which has just re-opened as a tourist destination in the last six months. “Boracay was on the list of a lot of publications for being one of the world’s best islands, so it definitely suffered from over-tourism,” says Ryan.